Fallout: New Vegas Might be Fixed Real Soon! 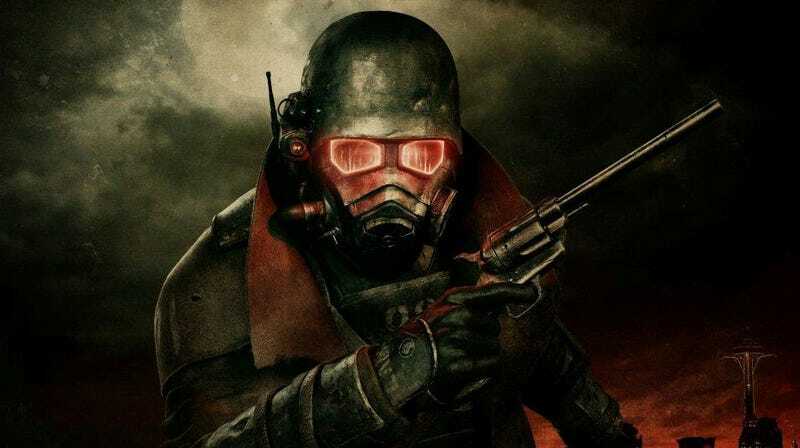 After over a month of various technical woes, particularly on the PC version of the game, it seems as though Fallout: New Vegas may actually be fixed soon. Maybe. Publishers Bethesda have hit the game's support page to let gamers know that a cross-platform patch for all three versions of the game - believed to be the "comprehensive update" developers Obsidian have been working on since the game's release - has been submitted for approval, meaning it should be with us soon. Let's hope so! A lot of people will be getting the ambitious post-apocalyptic role-playing game for Christmas, and I'd hate to see a smile turn upside down on December 25 should a game hit some weird bug that brings everything to a halt.